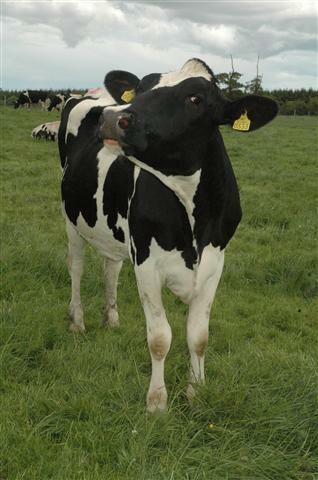 Mellifont Abbey has a dairy herd, and we carry our own replacement dairy stock. We also have a small beef herd, consisting of dairy stock crossed with our beef bulls. Winter and spring wheat and barley are grown for animal fodder. 450 acres of our land is devoted to forestry, both hardwood and evergreen. Our lake of 32 acres is situated at the heart of our woods.